is standard procedure in Cairo. 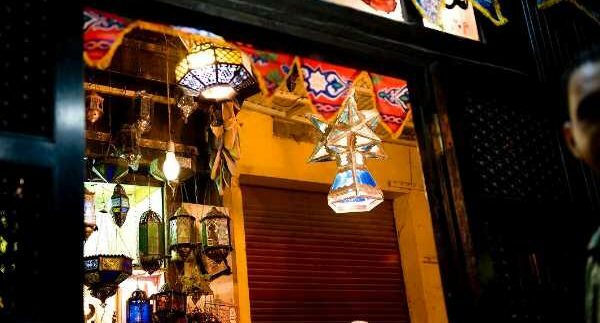 and check out some of the ideas we’ve come up with for post-fetar escapades in Cairo. on beanbags pulled out of the trunk of their cars! so why not book a soccer field and kick the ball around with a few friends? Devotion to Prophet Mohammed’ by Ahmed Maher and Ahmed El Kahlawy. musical instruments for an entertaining evening. grab your nephew or little sister and challenge them to a game– bumpers up! the early hours of the morning. Ramadan Kareem!